On August 9, 2018, the Company entered into agreements with JPMorgan Chase Bank, National Association, London Branch relating to an uncollared accelerated share repurchase program (the “ASR Program”). to the terms of the agreements, the Company will purchase $250 million of its common stock. The Company will acquire the shares under the share repurchase program previously authorized by the Company’s Board of Directors, allowing for the repurchase of up to 15 million shares of the Company’s outstanding common stock, previously announced on November 8, 2016. The purchases will be funded through available cash on hand. The total number of shares to ultimately be purchased by the Company under the ASR Program will generally be based on the average of the daily Rule 10b-18 volume-weighted average prices of the Company’s common stock during the term of the agreement, less an agreed discount. The actual number of shares purchased will be determined at the completion of the ASR Program. The ASR Program is expected to be completed by the end of the fourth quarter of 2018. The information in this Item 7.01 is furnished to Item 7.01 of Form 8-K and is not deemed to be “filed” for purposes of Section 18 of the Securities Exchange Act of 1934 or otherwise subject to the liabilities of that section. 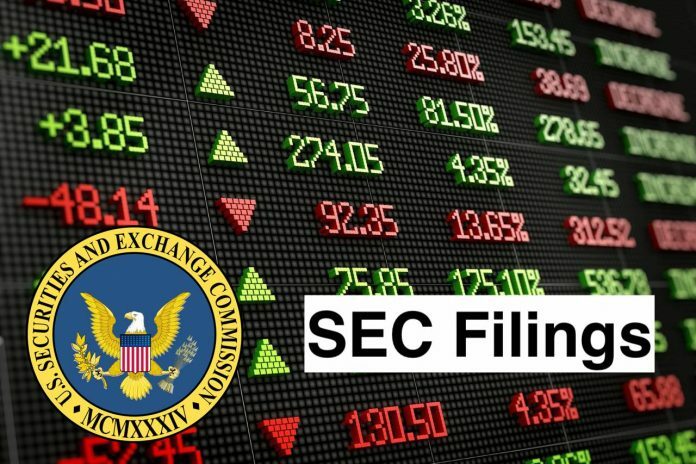 The information contained herein is not incorporated by reference in any filing of the Company under the Securities Act of 1933, as amended, or the Securities Exchange Act of 1934, as amended, whether made before or after the date hereof and irrespective of any general incorporation language in any filings. Albemarle Corporation is a developer, manufacturer and marketer of specialty chemicals across a range of end markets, including the petroleum refining, consumer electronics, energy storage, construction, automotive, steel and aerospace, lubricants, pharmaceuticals, crop protection, household appliances, heating, ventilation, aluminum finishing, food safety and custom chemistry services. The Company operates through the segments, including Performance Chemicals and Refining Solutions. The Company’s Performance Chemicals segment consists of product categories, including Lithium, Performance Catalyst Solutions and Bromine. The Company’s Lithium business develops advanced materials for a range of industries and end markets. The Company’s main product lines in the Refining Solutions segment are Clean Fuels Technologies, which is composed of hydroprocessing catalysts (HPC), and Heavy Oil Upgrading (HOU), which is composed of fluidized catalytic cracking (FCC) catalysts and additives.